Our foster carers come from many walks of life, and have a diverse range of experience and backgrounds – just like the children and young people they care for. We welcome caregivers of any gender, marital status and cultural or religious identity. The most important thing is the ability to provide a safe, stable and loving home for the children and young people who need them. It can be a big challenge, but it comes with equally big rewards. Information on becoming a carer, and the types of caregiving. Nigel Latta interviews experts, caregivers and young people, and provides an in-depth look at the joys and challenges of caregiving. 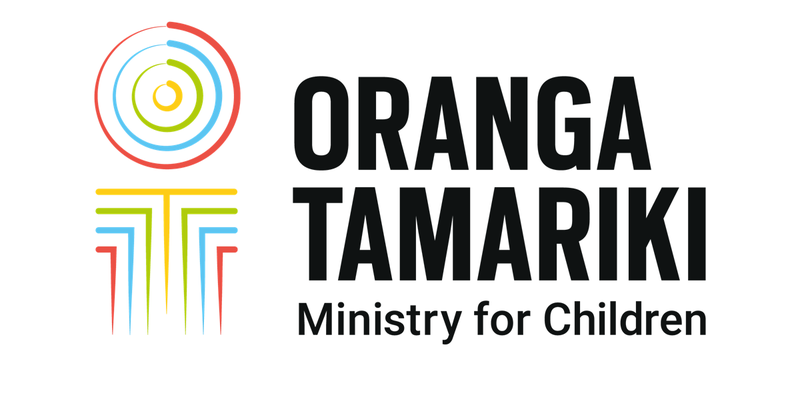 Let's talk about ways you can help our tamariki. We can put you in touch with experienced caregivers before you apply, so you get a better idea of what it takes. Just ask!